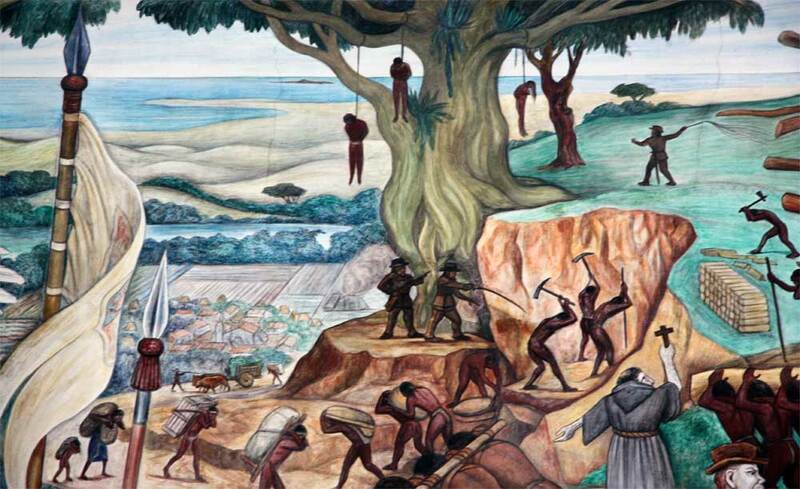 The first slaves to arrive in the English speaking colony of Pilgrims was in 1619. That means for this generation it would mark the 400 year anniversary in August. Often when people think of so called Black history they distance those of so called Hispanic descent. When in fact they are the same “Black” people. Before the slave ship arrived in Virginia and 20 slaves were sold there; over 350 slaves embarked on a journey from west coast of Africa towards Vera Cruz in Mexico. By these slaves ships were all the twelve tribes united into the same curses, punishments, conditions, and lands. Jeremiah 50:33 “Thus saith the LORD of hosts; The children of Israel and the children of Judah were oppressed together: and all that took them captives held them fast; they refused to let them go.” Before the Conquistadors only the ten tribes (the Kingdom of Israel) were in the Americas. But the word of the most High was fulfilled in that the rest of the tribes (the Kingdom of Judah) were brought to the Americas and oppressed together. 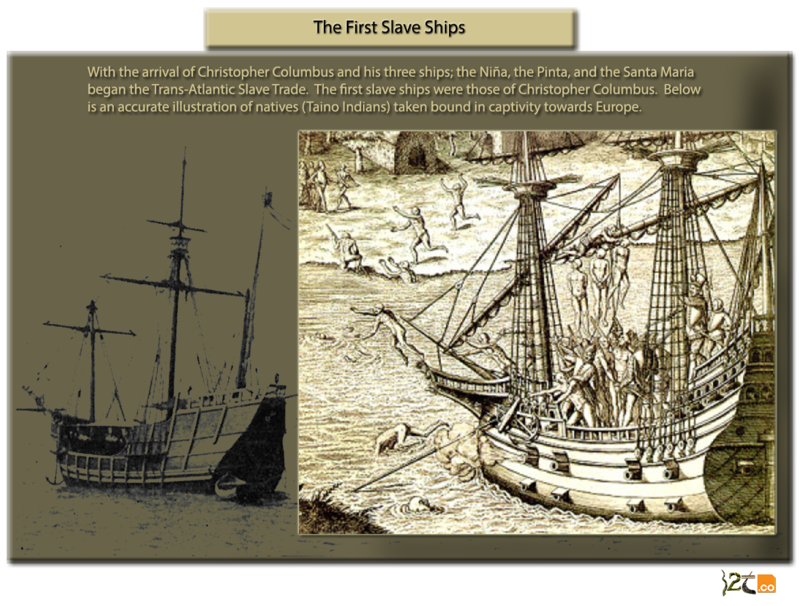 The reality that we must face is that the Trans-Atlantic Slave Trade did not begin in 1619. There is no badge of honor on who were the first slaves. But what we could deduce from all this is that the stereotypes that we have been taught are incorrect. The indigenous people of the Americas fulfilled the same prophecies as those so called Blacks that were brought in slave ships. They were brought together by the most High and suffered as one. Easily we are divided and conquered to the point that within your own family members you might be ridiculed for your skin color and hair. How easy is it then for us to be blinded by the fact that the natives resemble us in every way.